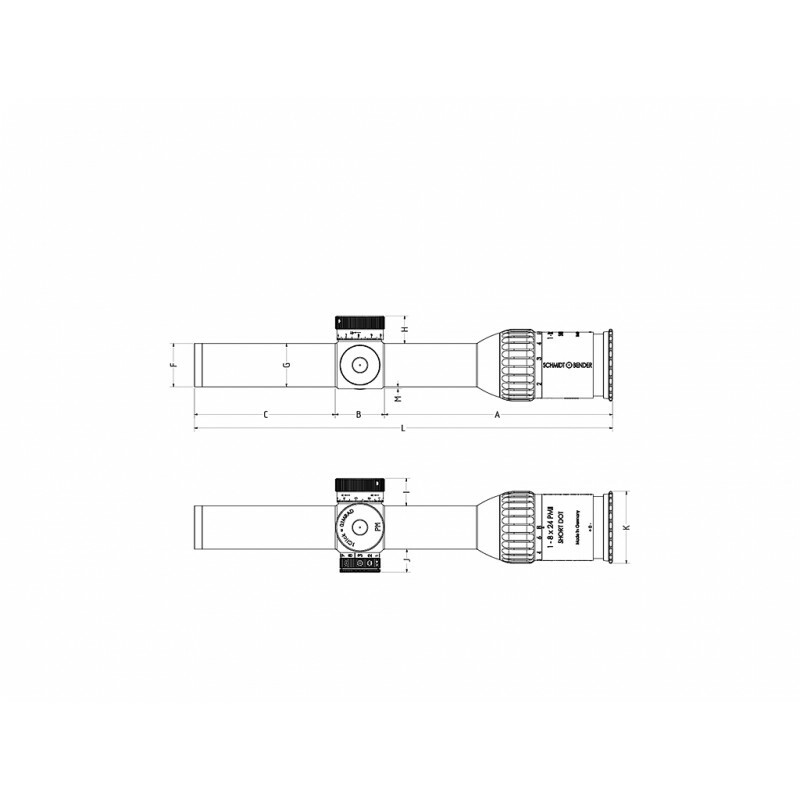 The 1-8x24 PM II ShortDot from Schmidt & Bender is a consequent continuation in the development of the tried and true 1.1-4x20 PM II ShortDot. 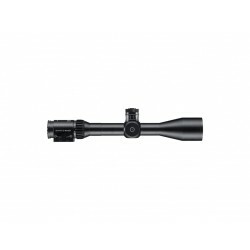 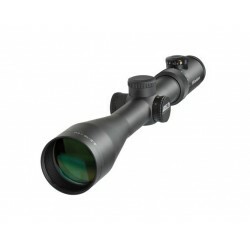 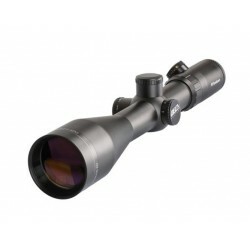 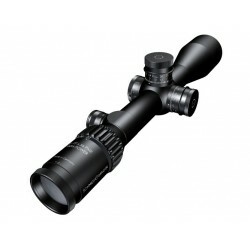 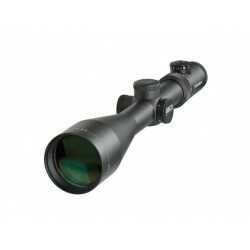 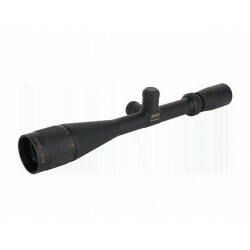 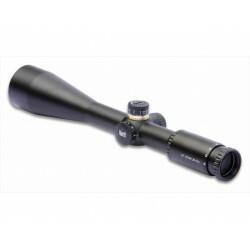 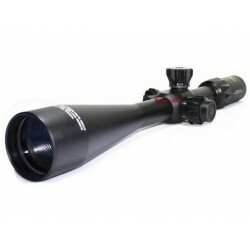 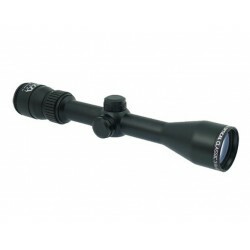 The extreme magnification range has considerably expanded the scope's range of applications. 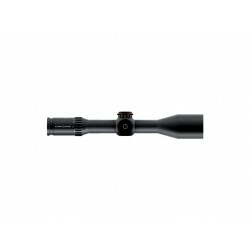 The fine reticle in the first focal plane permits precise firing up to a distance of 800 m. Due to the ShortDot in the second focal plane the model may be used like a red dot sight at short distances – the red dot will not follow the magnification. 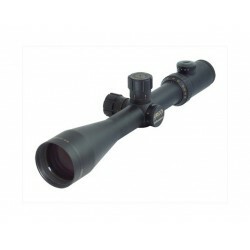 The new CC mode provides for parallax-free use of the scope like a red dot sight at the shortest distances and with a magnification of 1x. 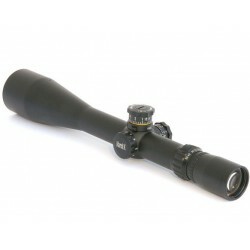 Turned off the illuminated dot vanishes completely leaving the user with a normal reticle. 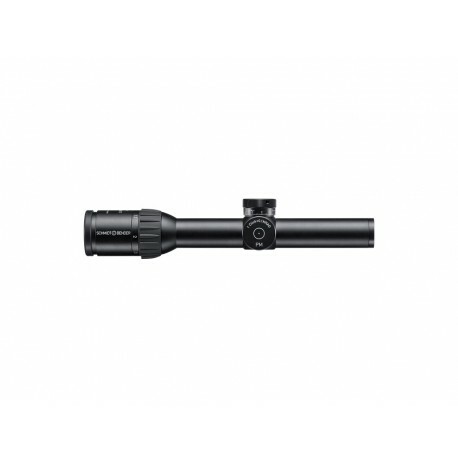 The illuminating unit provides for 5 illuminated stages for the use in broad daylight. 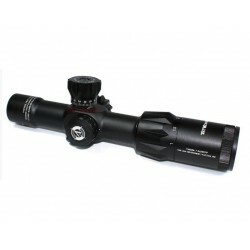 Even on snow or sand or in the brightest sunlight the red dot remains visible. 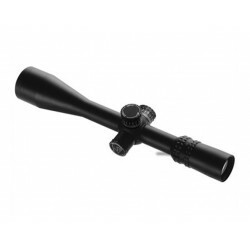 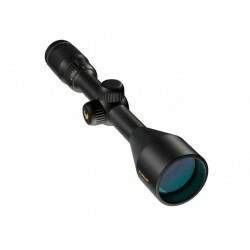 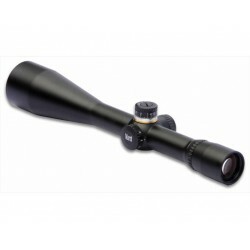 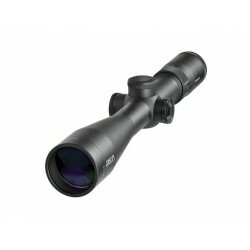 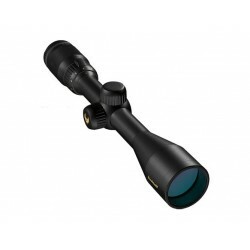 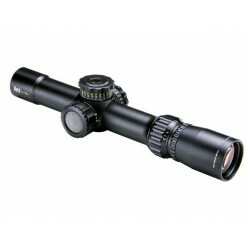 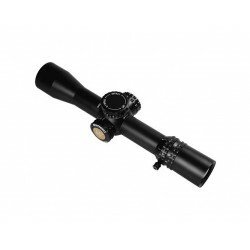 For the use in poor lighting conditions the scope features 3 stages, whereas another 3 stages permit to use the scope with night-vision goggles. 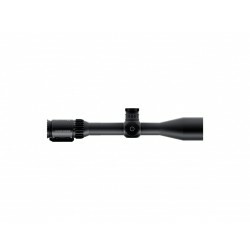 The main tube has a diameter of 30mm. 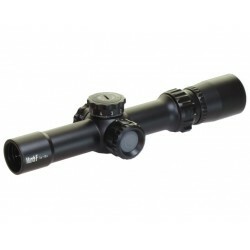 Thus you may change without any problems from the 1.1-4x20 PM II ShortDot to the 1-8x24 PM II ShortDot. An automatic locking function is used to secure the elevation and windage adjustment caps as well as the illuminating unit against any involuntary adjustment.